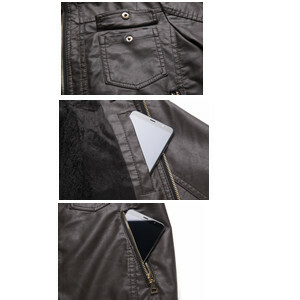 Wantdo classic faux leather jackets can meet the most widely uses. Designed for women who like leather jacket and outdoor activities. Bike racing, motorcycle riding, travel leisure, school or work daily. 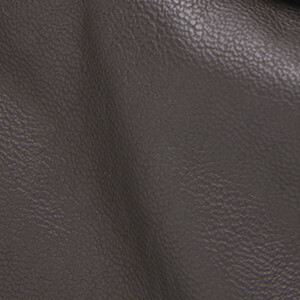 Make it in high quality faux leather shell fabric. 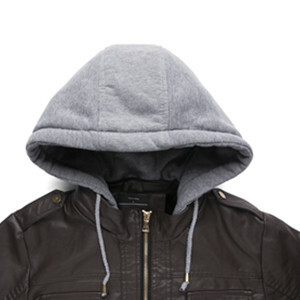 You can wear the PU jacket for various occasions. Wantdo Fashion Store aims to offer high cost-performance items all the time.